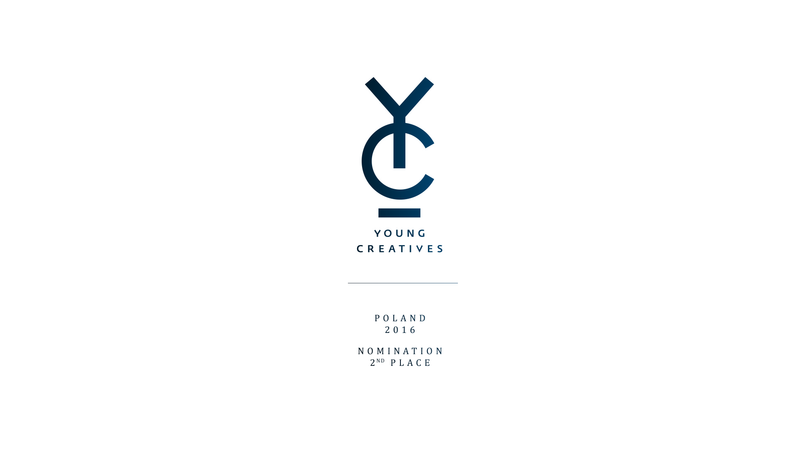 Anna Makowska - Young Creatives 2016, Poland. 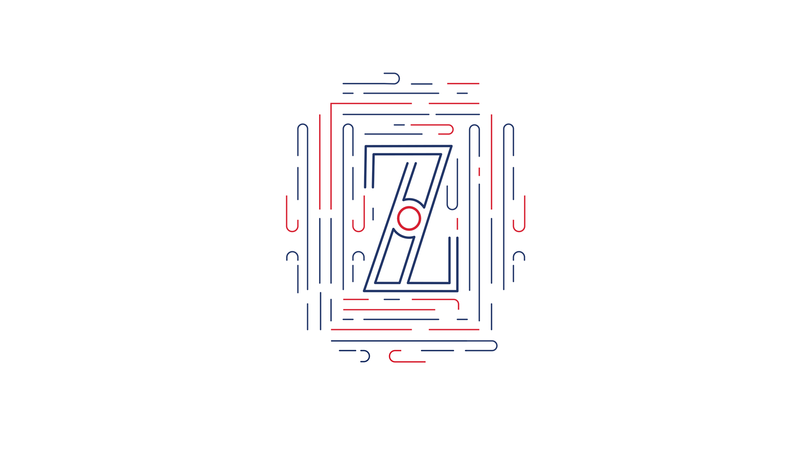 Design - nomination. 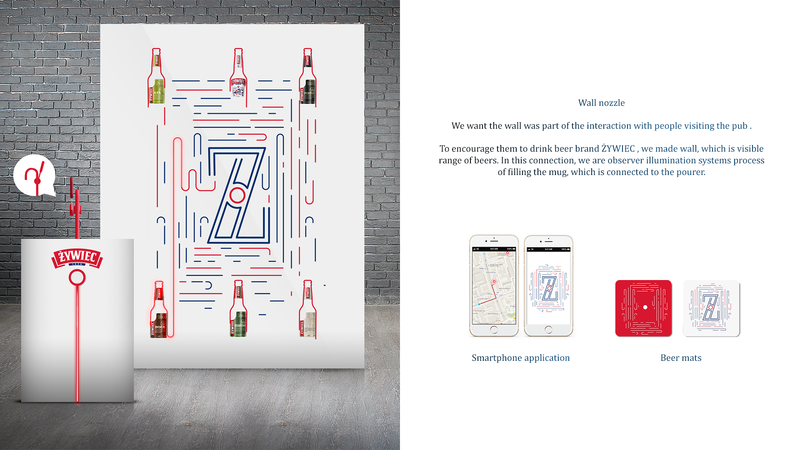 Young Creatives 2016, Poland Żywiec partner Young Creatives Design and PR 2016 DESIGN Partner category and the PR was Żywiec . 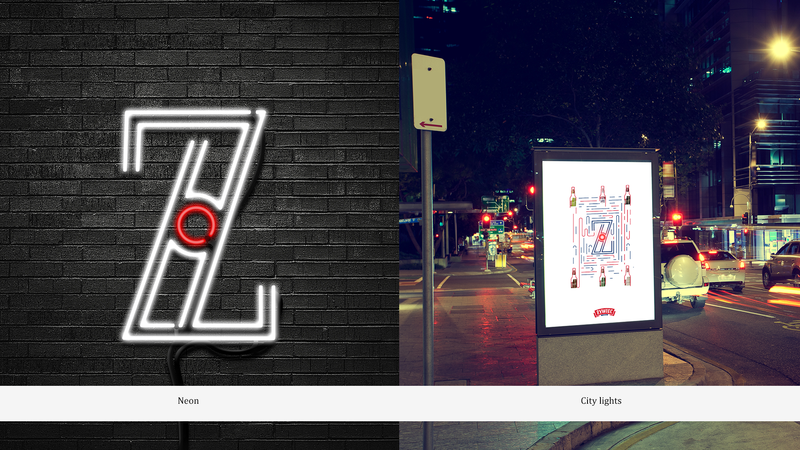 The task for young designers was to create the logo in the form of an external illuminated sign for Żywiec . Chairman of the category was Rafał Nagiecki / Saatchi & Saatchi / Interactive Solutions. Brief wrote Ewa Twardowska of Ogilvy & Mather . In this category, 34 teams took part . Won a couple: Bartosz Wlodarczyk and Bartłomiej Walczuk of 180heartbeats + JUNG v. MATT . In addition, the jury decided to distinguish nomination draft prepared by Anna Makowska and Marcin Rosłon of Isobar Poland .